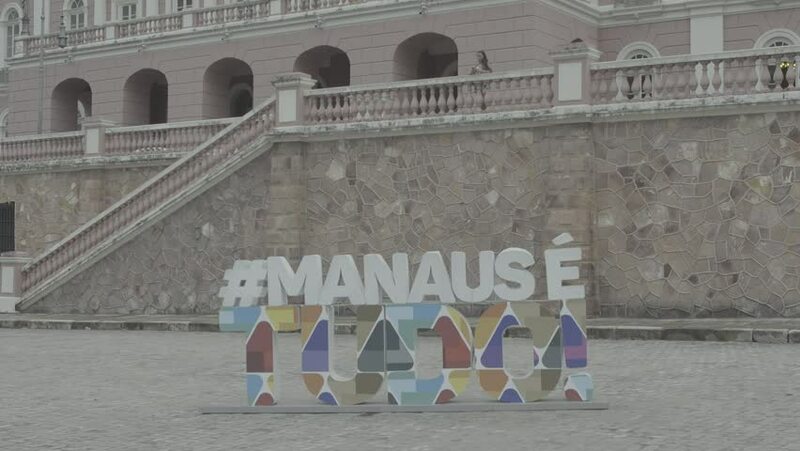 Manaus, Brazil - 2017 Still wide shot of the #Manause tourist sign. 4k00:19Israel, Jerusalem western wall. The Western Wall named Wailing Wall. Jewish shrine in the southern part of the old city of Jerusalem, Orthodox Jews pray, religion. 2017. April 2.